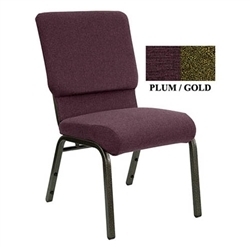 Thickly Padded and and Ergonomically Designed, Fabric Upholstered Seat. Copyright © 2012-2019 Mor-bidstore.com. All rights reserved.